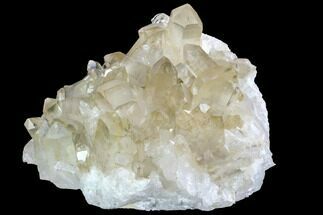 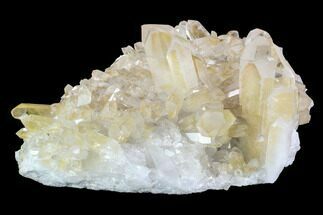 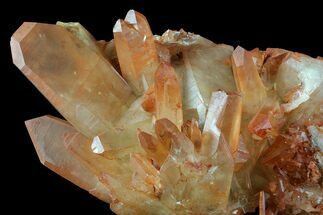 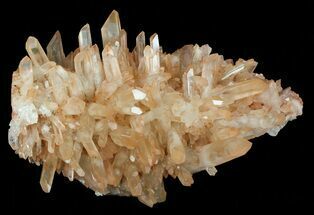 This is a beautiful, large cluster of "pineapple" quartz crystals, from Madagascar. 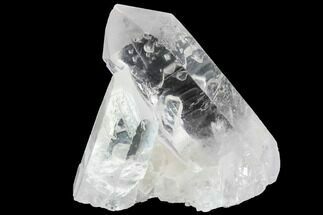 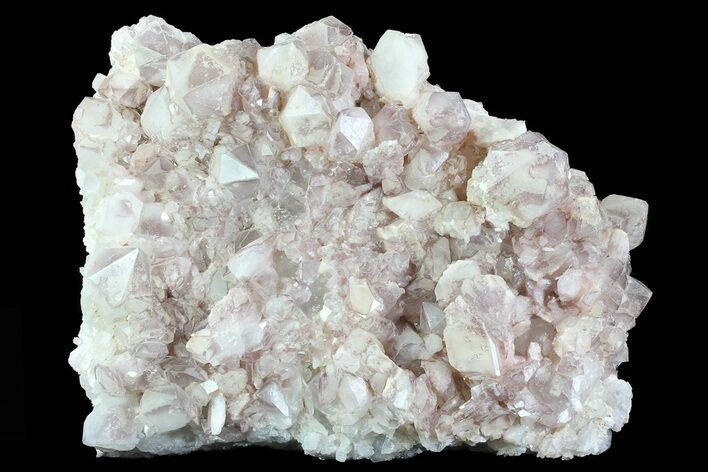 The widest crystal is 2.2" and the faces of the crystals are for the most part covered in a hazy purple mineralization. 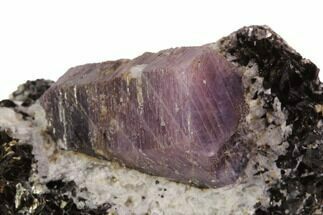 The entire cluster measures 14.8" long by 11.3" wide, weighs 34 lbs and is accompanied by a small rebar display stand. 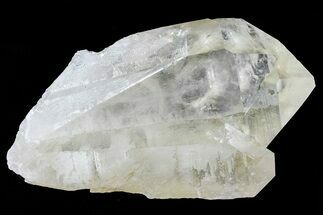 14.8" long, 11.3" wide, widest crystal 2.2"